The Center for the Study of the Pacific Northwest creates and digitally distributes packets of curriculum materials for secondary-school courses on the history of Washington and the Pacific Northwest. 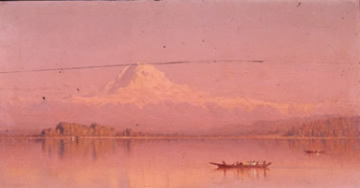 Designed to supplement textbooks and other means of instruction, the packets focus on key issues in Northwest history. By providing a wide assortment of primary sources, they allow students to interact with the very materials that historians use to reconstruct the past. Each packet includes an introduction for teachers to the issues at hand; a list of additional readings; suggestions for lesson plans and classroom activities; and brief contextual introductions to the documents. Permissions have been obtained to reproduce these materials.